This weekend we've been moving into our new place! So pardon moi if I'm MIA or slow to respond for the next few days!! 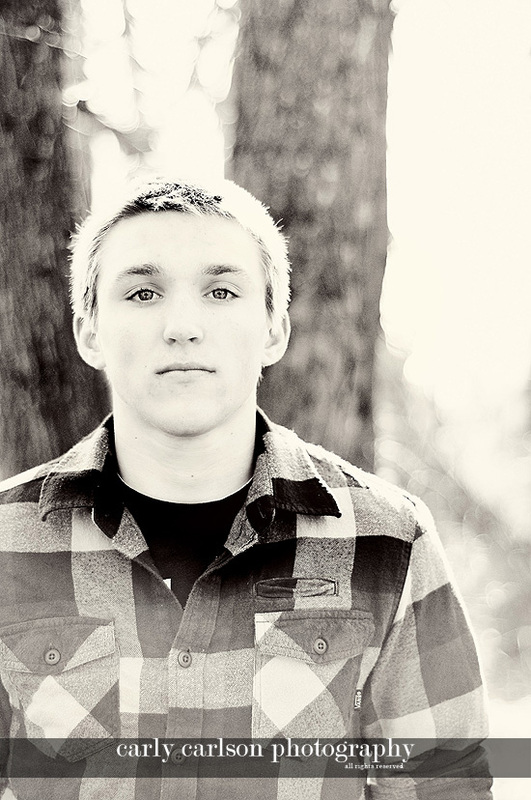 Here's a VERY quick sneak peek of what I'm working on right now- Andrew's Senior pix! Yes I have wondered where you are!! I miss you...and LOVE the pp on this one!